CCTV Security Pros brings you commercial-grade 32 camera surveillance systems for comprehensive security protection. 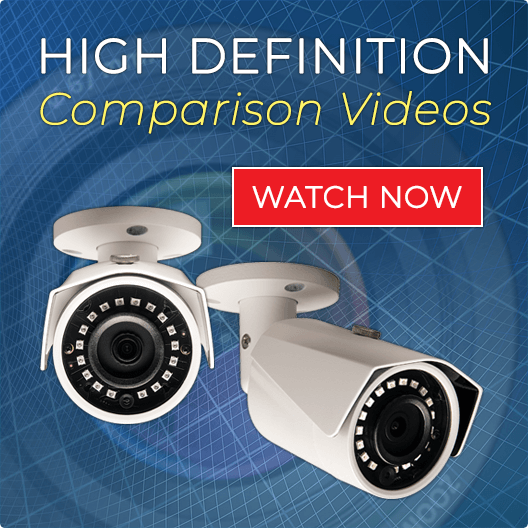 Our cameras provide full HD 1080p video surveillance with excellent digital zoom capabilities. Our network IP camera systems operate over Cat5 cable. We also offer HD over coax CCTV security camera systems that work over the same coax cable as traditional analog cameras. Whether you are upgrading your 32 camera security system or installing a new one, CCTV Security Pros systems will provide quality and cost-effective security solutions. These systems are easy to install and use. Enjoy our free USA based support and save thousands on installation costs. As one of the leading USA direct suppliers of professional-grade 32 camera CCTV systems, we’re proud to offer the largest selection of security cameras in the market. With over 60,000 satisfied customers including large corporations, small business, government agencies, learning institutions as well as residential homeowners, you can be sure that we provide the best security surveillance solutions for your needs. Designed with the top quality components and the latest technology, our 32 camera security systems provide superior video clarity. We back all our security camera products with 100% money back satisfaction guarantee, free USA support, and a three-year warranty. We have a wide range of 32 channel security cameras that ensure you never miss a beat when you’re away from home or business. Cameras included with our surveillance systems come with the most innovative features like motion detection, central monitoring, night vision, internet viewing and motion push alerts. If you’re searching for superior 32 camera security systems, we have the best choices for any high-end application. 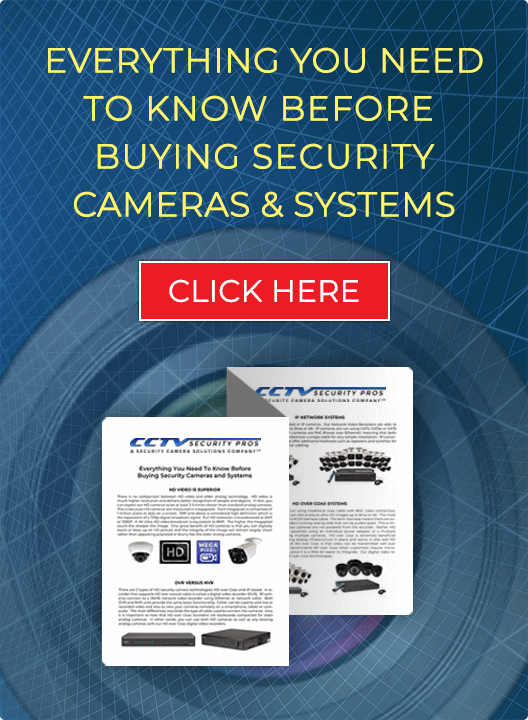 Shop security cameras online at CCTV Security Pros, contact us online, or call us at 888.653.2288.